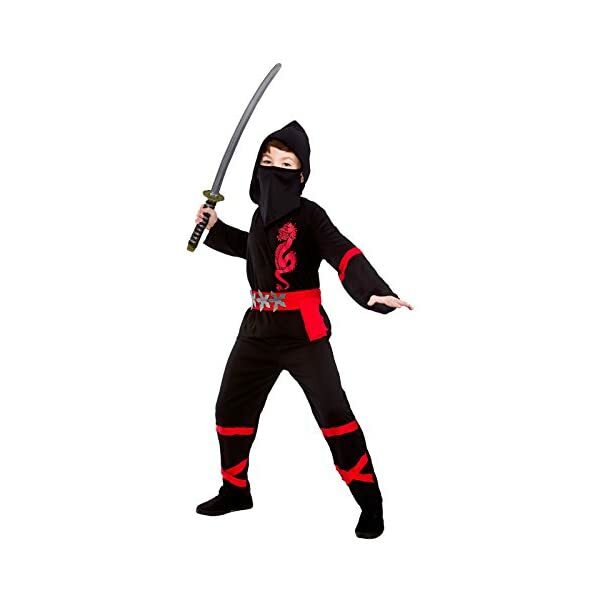 Your child will feel fierce and powerful in this fantastically decorated boy’s black and red power ninja fancy dress costume. 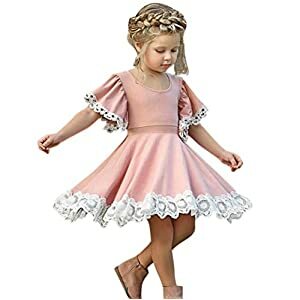 It’s sure to transform the most shy and reserved of children into energetic, confident little dynamos. 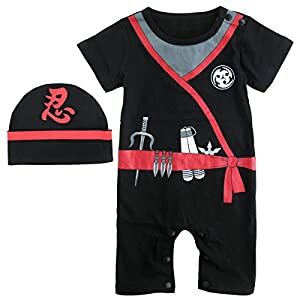 Unleash the warrior within and see what mysterious hidden powers come to light, from walking on water to controlling the winds and seas, there’s no limit to what your child can imagine himself to be capable of once he’s dressed as a ninja warrior. 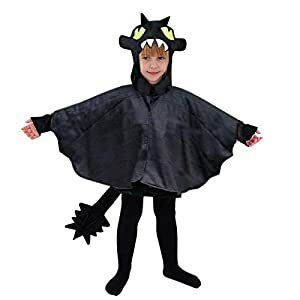 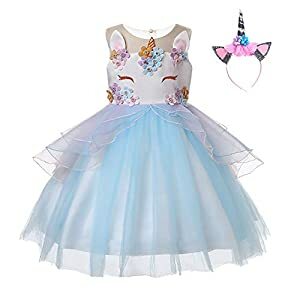 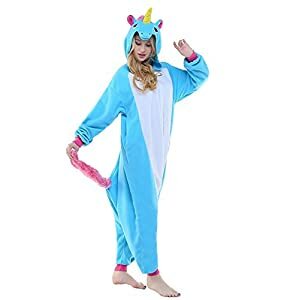 Instead of climbing the walls with boredom on long rainy days, this costume will have him somersaulting over rooftops in his mind, saving the world and defeating enemies. 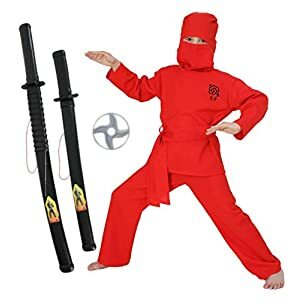 In joining the elusive and secret ranks of the Ninja’s he’ll be ready to face any mission that he’s given, possibly even tidying his bedroom. 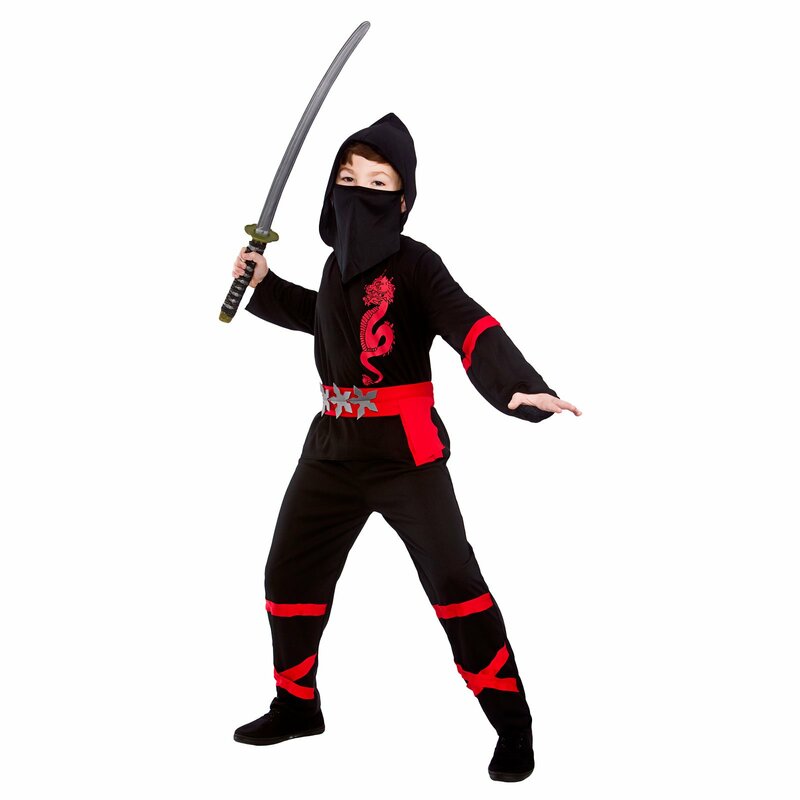 The costume includes shirt red dragon design, hood and mask, red sash belt and trousers. 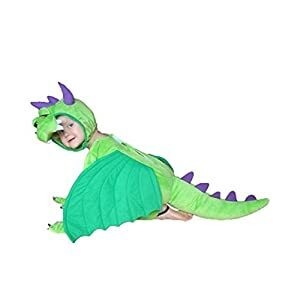 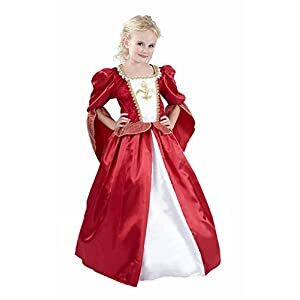 Your child’s identity is safely concealed, leaving him free to prepare for battle and carry out his deadly missions without detection. 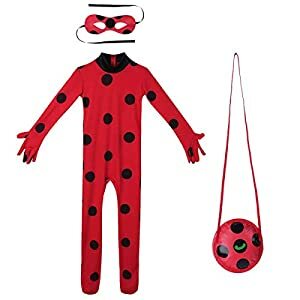 Add the weapon of your choice to complete the look and your ancient warrior is all set.